Sold individually. 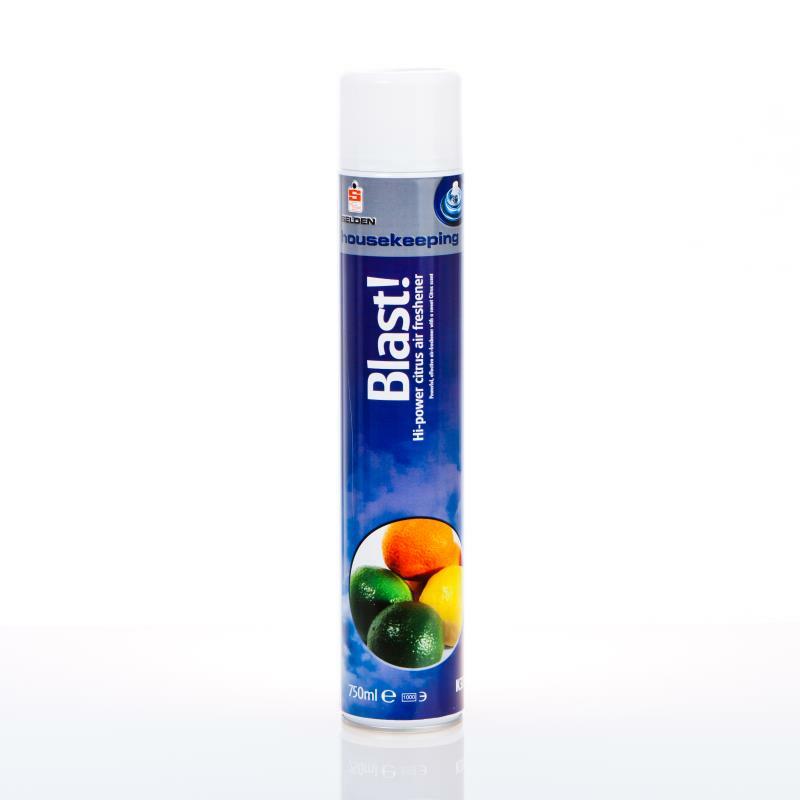 To receive one full case order 6 aerosols. 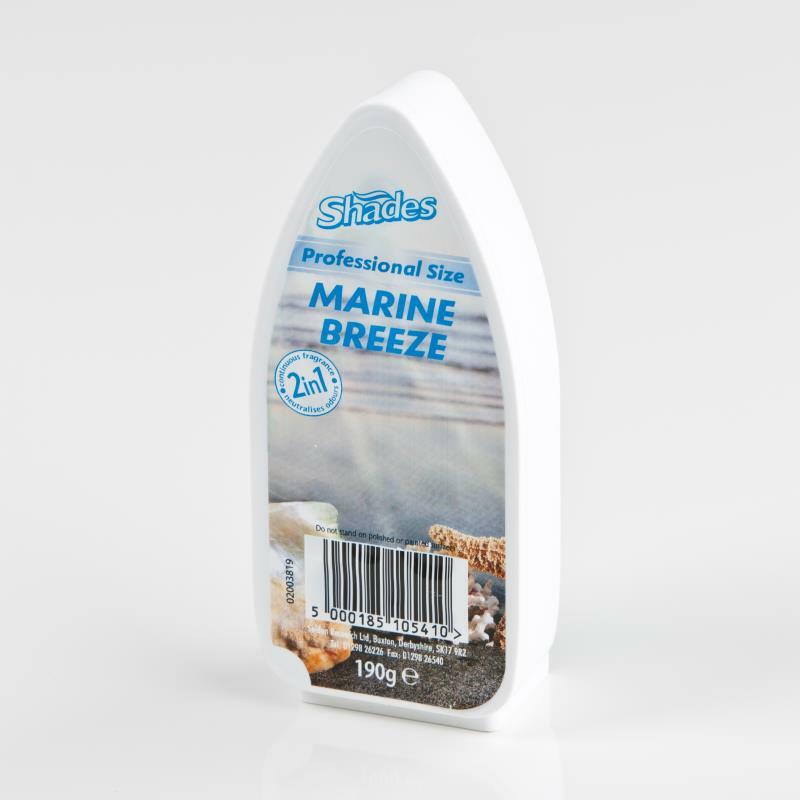 Delivers a powerful blast of Citrus scented air freshener with every squirt. One burst is suitable for 1200mÂ³. 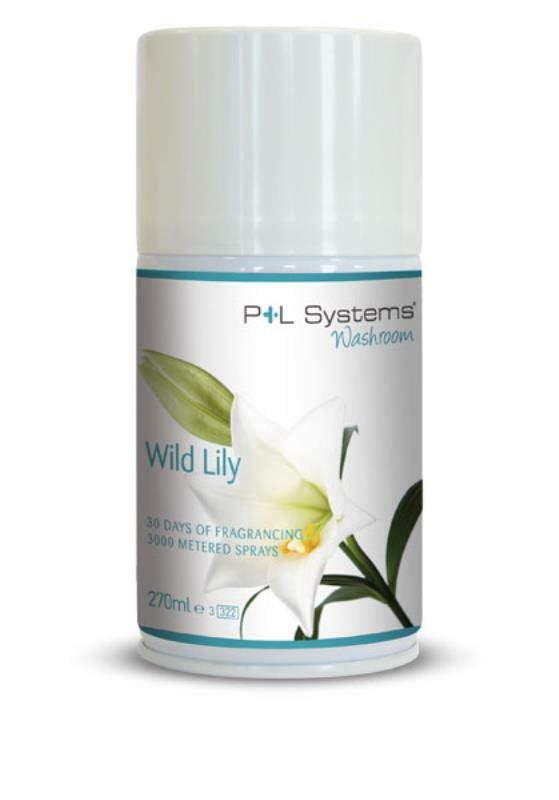 Ideal for eliminating pungent odours quickly in large rooms and corridors.